It’s beginning to look a lot like Christmas and there’s still plenty of time to find the right tech gift for your friends and family. We’re running Tech Guide’s 12 Days of Christmas Gift Ideas to help you find that perfect gift. Today were covering the very popular category of headphones, earphones and Bluetooth speakers. This is the sort of gift that will suit men and women, boys and girls no matter what age they happen to be. Everyone loves music and this will be a gift that keeps on giving. 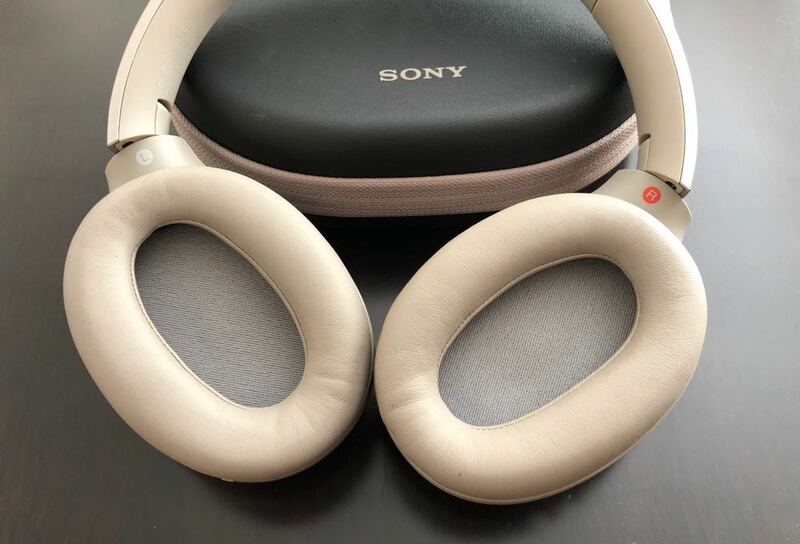 Sony knows what it’s doing when it comes to producing headphones. They nailed it with the WH-1000XM2 which offer superb audio quality, comfortable design, slick build quality and adaptive noise cancellation that’s second to none. 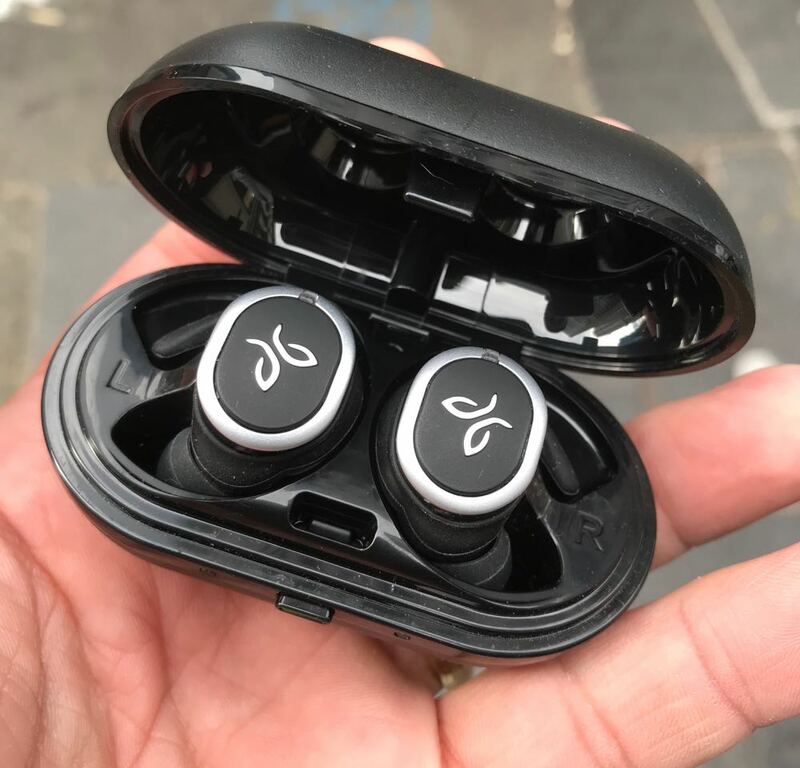 Australian headphone developer BlueAnt has produced the impressive Pump Air true wireless earbuds which offer impressive audio quality in a tiny package. 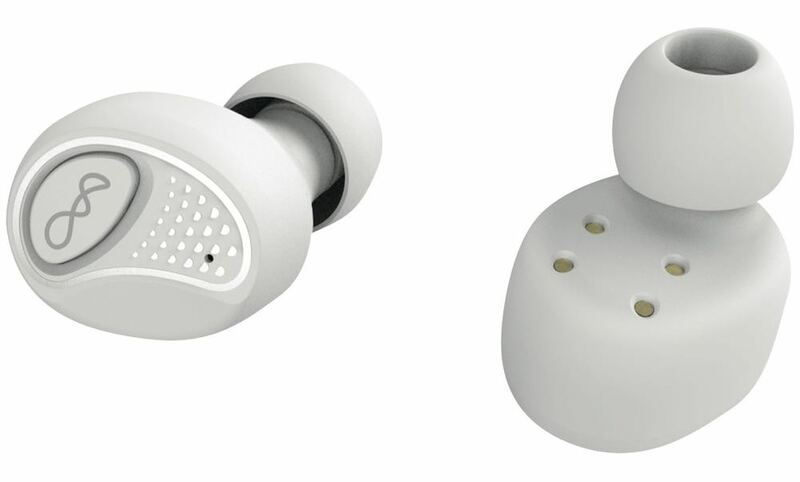 In fact, the Pump Air headphones are the smallest true wireless earbuds on the market. But they’re still big enough to fit snugly in your ear and produce surprising audio quality whether you’re listening to music, podcasts or audiobooks. There are also sweat proof so they can handle a trip to the gym or go with you on a run. They come with a charging case that provides up to 15 hours of power on the go and are available from JB Hi-Fi, Harvey Norman and Tech2Go. 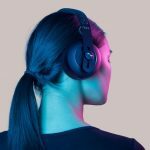 The BTS Pro from 66 Audio are a nice cross between headphones and earphones with the benefits of a larger ear cup and an unobtrusive silicon strap that sits behind your neck. On the audio side, the BTS Pro really deliver. 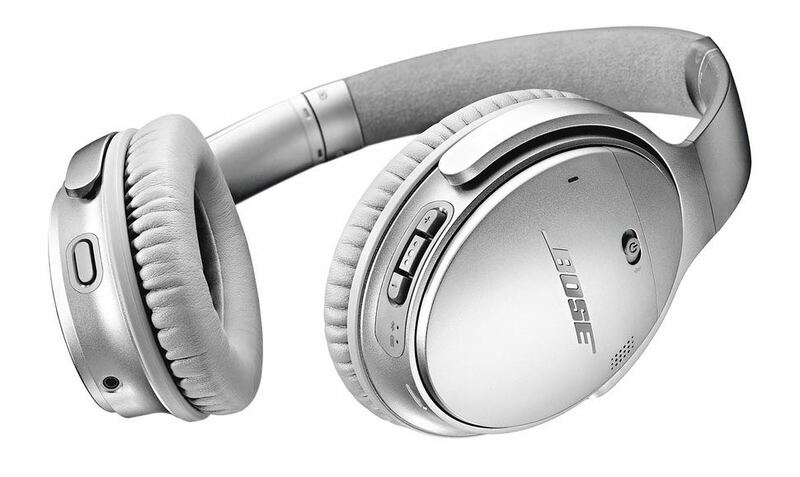 It’s impossible to have a headphone roundup without including the excellent Bose QC35 II – one of the leading noise cancelling headphones on the market. 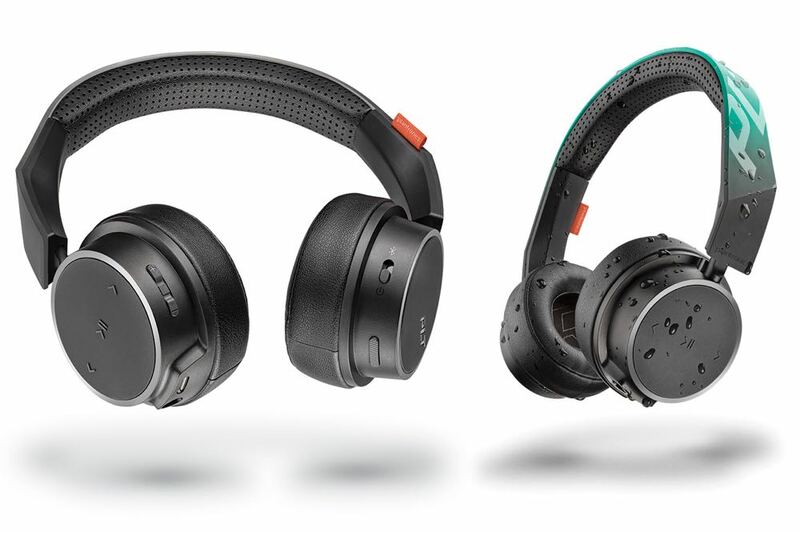 Bose has a tremendous legacy when it comes to creating excellent audio quality through tech innovations as well as incredible noise cancellation. 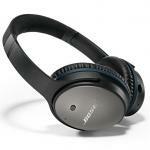 For millions of users around the world, Bose is a brand that goes with them everywhere. We know Fitbit make great wearables and smartwatches but it has just released its first pair of earphones – the Fitbit Flyer. Naturally, the earphones are sweat proof and offer a comfortable and secure fit, wireless connectivity and premium audio quality. There is also a dual microphone so you can make and receive calls and the in-line remote gives you complete control of your music and calls. There are interchangeable eartips, wings and things so you can find the perfect fit. Audio has been optimised for two modes – Signature Mode gives that clean crisp sound while Power Boost pumps up the base and equalizer. The Fitbit Flyer offers up to 6 hours of battery life and a 15-minute charge will provide a full hour of play time. Cables are now a thing of the past with the Jaybird Run earphones. They are wire free and no bigger than a regular pair of earphones – but without the cord. 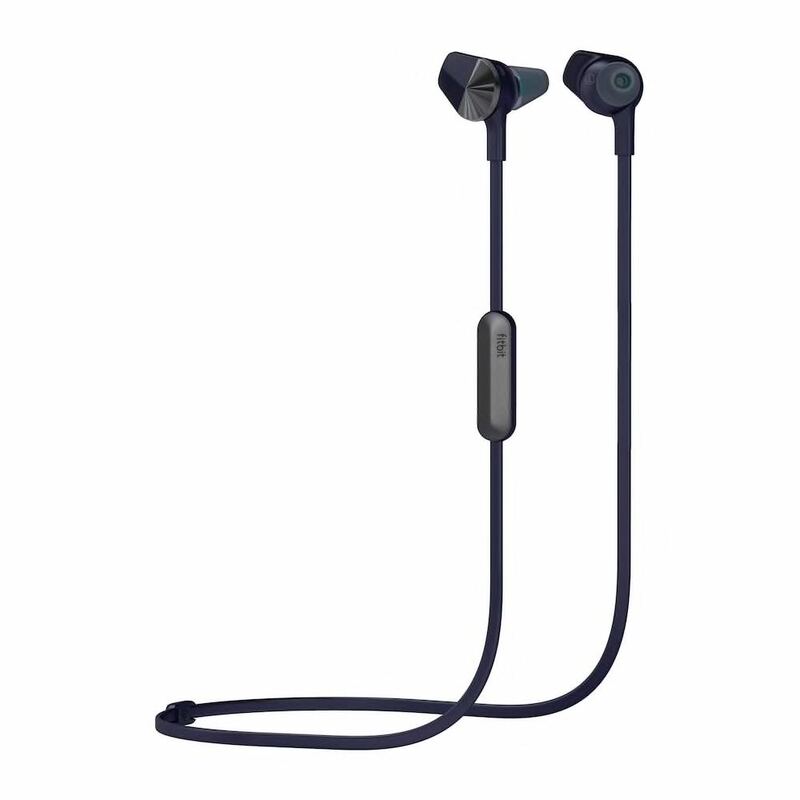 The Jaybird Run earphones have a double hydrophobic nano coating which makes them sweat and water resistant so they are an ideal exercise companion. And on the audio side they really have it where it counts. 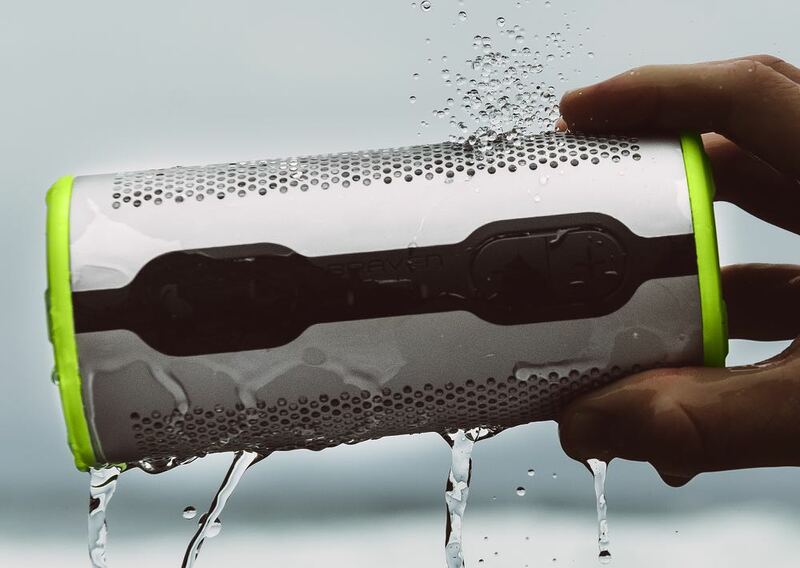 The Braven Stryde 360 Bluetooth speaker allows you and your friends to hear your music anywhere. The cylindrical speaker provides 360-degree sound so you will clearly hear the music no matter where the speaker is thanks to the high-fidelity drivers and passive dual radiators. And at just 16.5cm tall is small enough to take anywhere. It also has IP67 certification which means it can be submerged in 1m of water for up to 30 minutes. 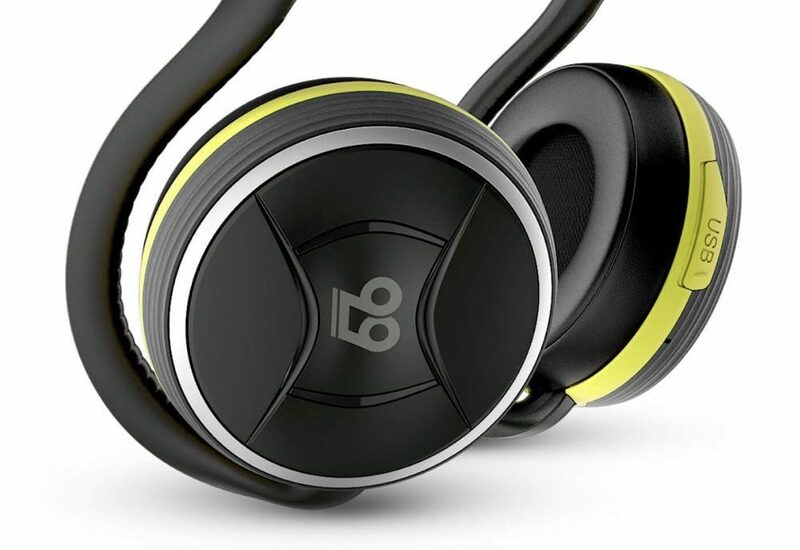 The Plantronics BackBeat Fit 305 is one of the world’s lightest Bluetooth headphones which can easily be used while you’re training and for everyday use. The wireless earphones are light, sweat proof, comfortable and secure. 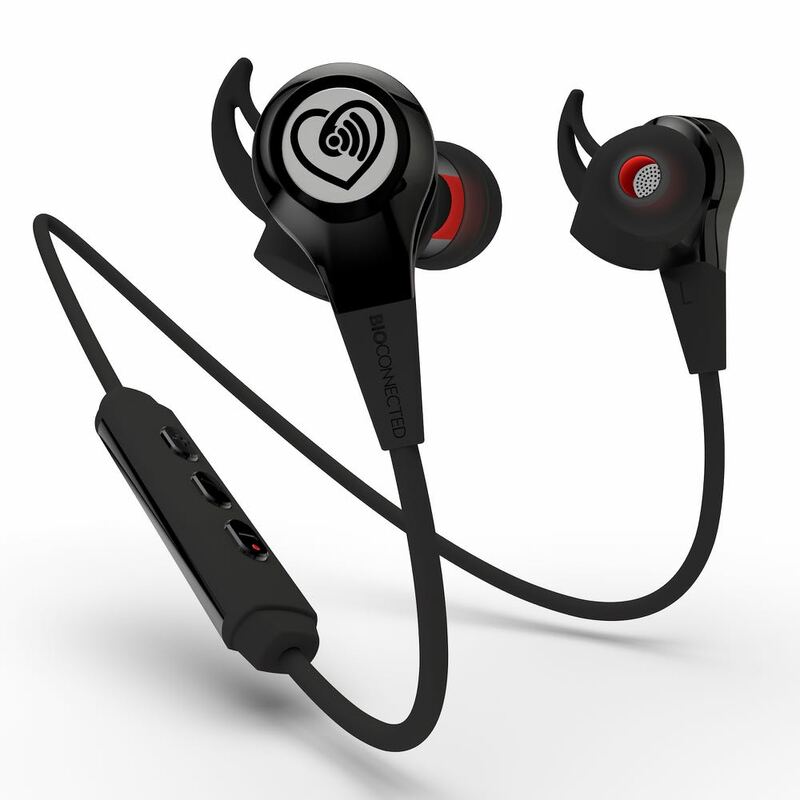 The snug fit is a result of a patent-pending secure fit ear tip design and the earbuds are connected with a low friction cloth cable. Users will enjoy six hours of battery life so they can be used when your active and when you’re relaxing. 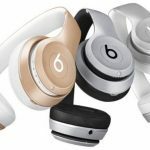 If you prefer headphones, Plantronics also has you covered with the BackBeat Fit 500 – wireless sports headphones that offer a deep, rich sound. They have a special nano-coating with lightweight design so they can be worn while you’re exercising and for the rest of the day. There are on ear controls so you can take charge of your music and your calls and with up to 18 hours of listening on a single charge. The AKG N60NC BT offer Grammy Award-winning sound quality and a luxurious design. The headband is made of real leather and the ear cups from premium aluminium and lined with memory foam. And it’s all packed into an elegant and lightweight headphone that you can take with you anywhere. 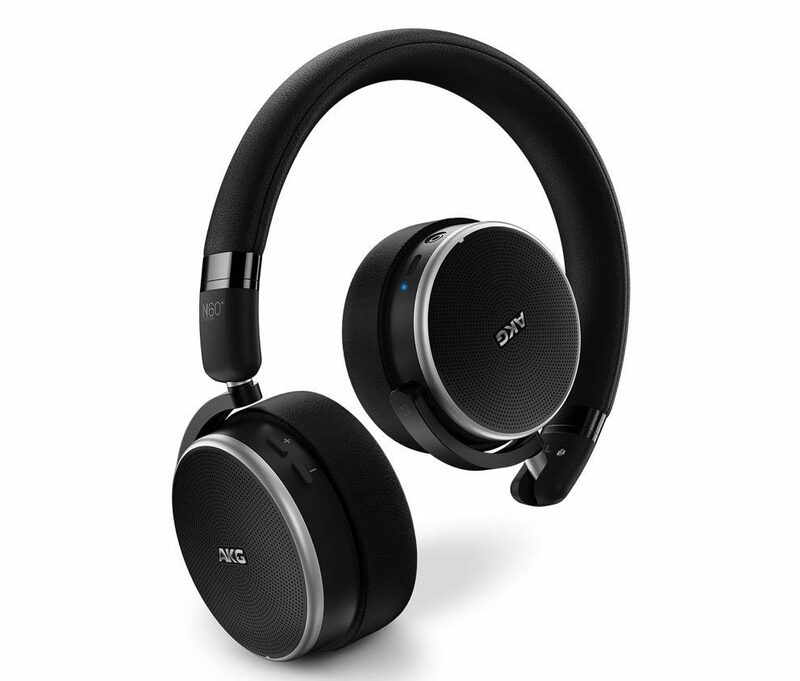 The AKG N60NC BT also offers incredible noise cancellation technology and lossless wireless audio playback with aptX. It also has a three-dimensional folding mechanism to make it easy to store in the included carry pouch. Battery life is an impressive 15 hours but you can keep listening in passive mode if you run out of charge on the move. 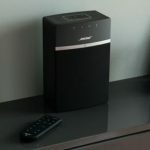 The Bose SoundLink Revolve has once again delivered with a new look speaker that offers amazing sound in all directions. 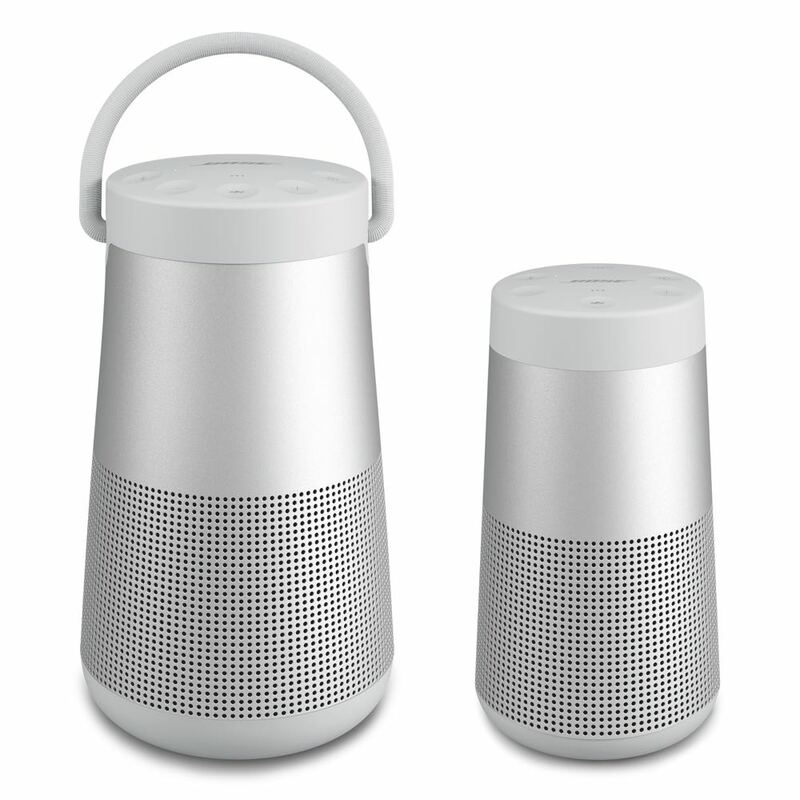 The cylindrical speaker has a brushed aluminium design and pumps out brilliant sound in all directions. To achieve this, Bose has combined dual opposing passive radiators and place the transducer face down next to a patented acoustic deflector. 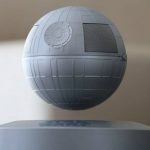 The result is no distortion and remarkable sound quality. 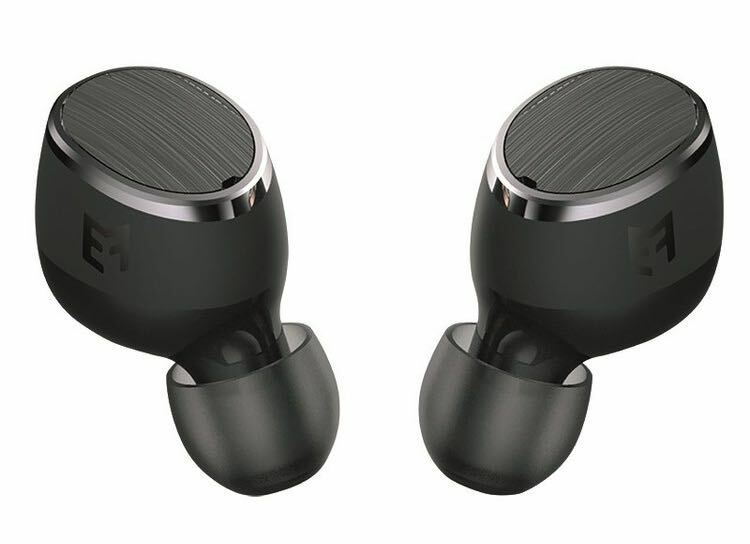 If you want a pair wireless Bluetooth earphones that punch well above their weight then look no further than the Audiofly AF33W. For that price, the Audiofly headphones certainly deliver the sort of audio quality you’d expect from a product that’s twice the price. The HR+ are the world’s first biosensing earphones which can measure heart rate and heart rate variability. The Australian-developed product can accurately track your exercise sessions to help improve your fitness. 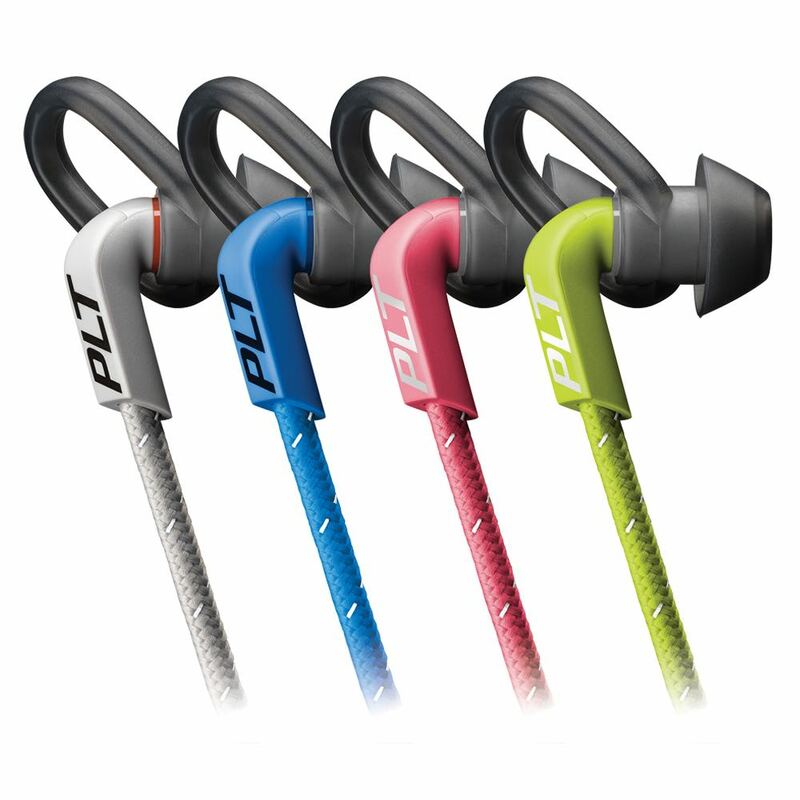 The HR+ are lightweight and sweat resistant and can run for up to seven hours on a single charge. 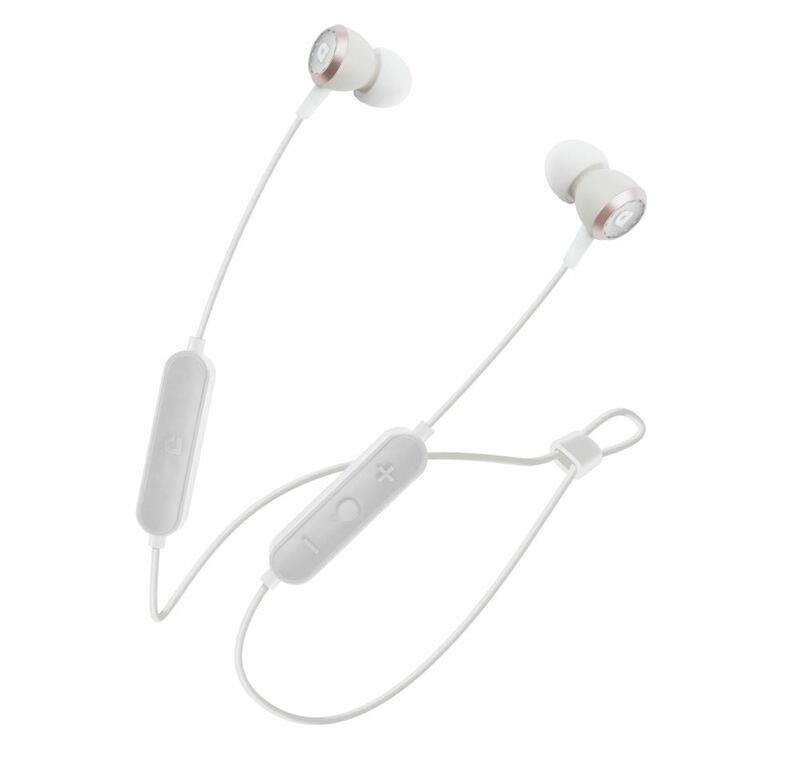 The EFM TWS earphones are wirefree and rated IPX4 which makes them sweat and water resistant. Onboard are 6mm dynamic drivers packed into each small earbud. 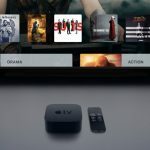 They connect with Bluetooth 4.2 for higher data transfer efficiency and allow users to connect with Siri and Google Assistant. A full charge will provide up to seven hours of listening time. 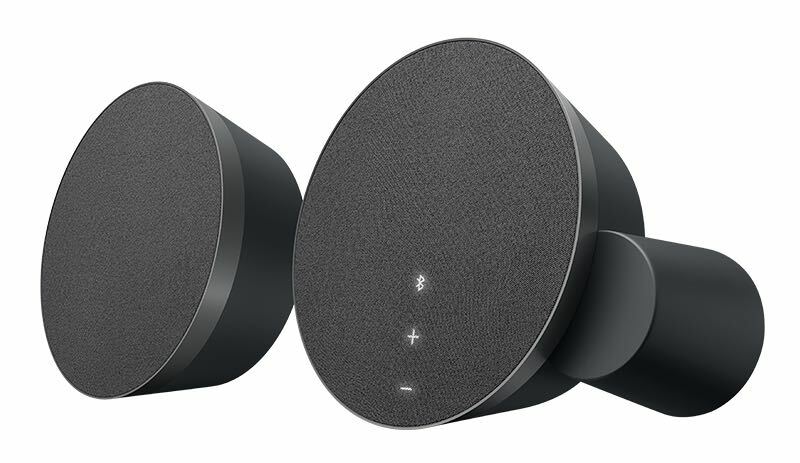 The Logitech MX Sound speakers are among the most versatile you can buy because they can connect to your computer and also be used to stream content music from your smartphone or tablet via Bluetooth. It features motion-activated backlit controls for easy volume adjustment and simple Bluetooth device pairing. It is made from premium material with high-end drivers under the hood to deliver excellent sound for your music and movies.